How many uses can you think of for a 1 terabyte (1000 GB) CD? tech.co.uk is reporting about a new technology ("TeraDisc") developed by Memphile (to whom they didn't bother to link). It uses 200 5MBGB layers to store the data. That's astounding isn't it. 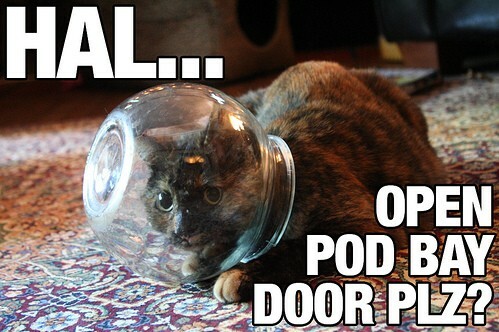 Let you mind wander at the possibilites. It's hard to imagine that a disc format not invented by one of the world's big technology firms could become a future industry standard. But it's perfectly conceivable that these discs might one day be used in libraries to archive digital copies of books and so forth. Yet another example of short-sighted people claiming technology won't be widely used. 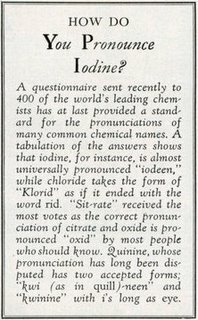 Modern Mechanix blog has a wonderful article from the Nov 1934 Popular Science on Playing with Matches and Lighting Gasoline on Fire. 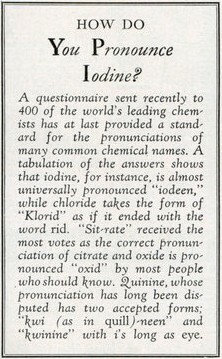 Popular Science reported a poll (circa 1934, I would assume) whereby they discovered that the word iodine is pronounced "i-o-DEEN", chloride is pronounced "KLOR-id" and oxide is pronounced "OX-id." On eBay UK for the next 17 hours. These are the coolest steampunk eyewear/goggles/monocles I've seen! Apparently made by Alex CF. Check out his site! from the best comic on the net! 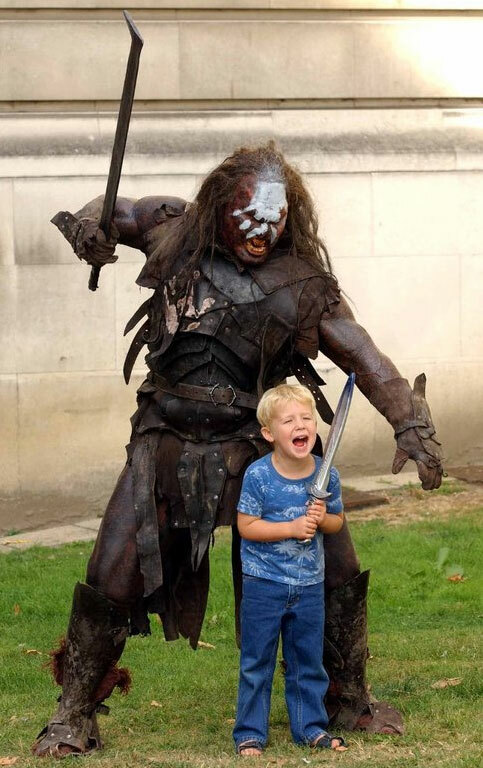 This is why you can't LARP, honey!